Julie Kramer (director) directed her adaption of Rona Jaffe's THE BEST OF EVERYTHING at HERE in New York, where it was a New York Times and Time Out Critics' Pick and named one of the Ten Best Plays of 2012 in The Huffington Post. It's published by Dramatists Play Service. In March she directed TRUE ART by Jessica Provenz at Pioneer Theatre Company in Salt Lake City for the inaugural Play-By Play reading series. Mark Oleszko (music director) is a New York City-based music director, pianist, and composer. 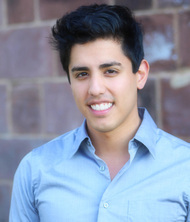 He is also currently pursuing his Masters in Music Education at Teachers College, Columbia University. As a music director, this is his second time working on an original, exciting piece of musical theatre. Some of his other favorite previous productions have been Hair and West Side Story. As a composer, he recently finished work on a demo for his original musical, #LoveStory. 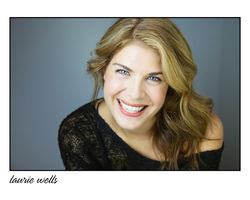 Laurie Wells (Rachel Carson): Broadway: Mamma Mia! National Tours: Mamma Mia! (Donna Sheridan), Swing! (Principal vocalist). Off-Broadway/Regional: Swing!, City of Angels (Bobbi/Gabby, Goodspeed Opera House), 42nd Street (Dorothy Brock, Goodspeed and Riverside Theatre), Ragtime (Mother, Hangar Theatre), Dames at Sea (Mona Kent, Bay Street Theatre), Game Show (Ellen Ryan, Mason Street Warehouse), My Fair Lady (Eliza Dolittle, Santa Monica CLO), I Got Merman (Stamford PAC). 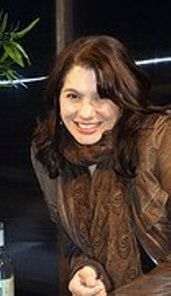 Principal Vocalist for the World Premiere of Trip of Love in Osaka, Japan. Concerts: Our Sinatra at 54 Below, Lyric and Lyricists at 92nd Street Y, Transcendence Theatre Company Gala, Solo show on Princess Cruises, Grand Ole Opry. 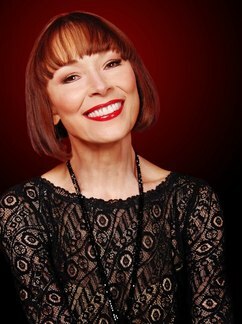 Karen Akers (Maria Carson), one of America's most arresting and successful concert and cabaret stars, has performed throughout the United States, Europe, and the former Soviet Union. She has appeared in many prestigious venues worldwide from Carnegie Hall to three performances at the White House. Broadway: Original cast of the Tony Award-winning musical Grand Hotel, directed by Tommy Tune; Nine, also directed by Mr. Tune (Theatre World Award, Tony Award nomination). Film: The femme fatale in Mike Nichols's Heartburn opposite Jack Nicholson and Meryl Streep, Woody Allen's The Purple Rose of Cairo. PBS Television Specials: Presenting Karen Akers, Karen Akers: On Stage at Wolf Trap, and musical tributes to Ira Gershwin and Duke Ellington. Russell Arden Koplin (Mary Scott Skinker) has appeared on Broadway in Les Miserables (Eponine) and James Joyce's The Dead. Some Off-Broadway & Regional credits: Lies My Father Told Me, Greed: A Musical for Our Times, Jerry Herman's Showtunes, the title role in Junie B. Jones (Lortel Theater), and The Ruby Sunrise directed by Oskar Eustis. 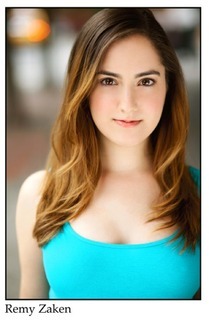 Recent developmental workshops of The Bootlegger & The Rabbi's Daughter (Jo, The Rabbi's daughter) at NYMF and LORD TOM. Film & Television: the independent film Lullaby starring Amy Adams & Richard Jenkins, Sand Castle, Law & Order: CI. Numerous Voice Overs for television and radio. Aaron Phillips (Julius Hyman): Aaron is an Ovation Award nominated actor/singer, proud member of Actor's Equity, and can frequently be seen on film and TV. Past theatre credits include: Jekyll and Hyde (John Utterson), Batboy: The Musical (Batboy/Edgar), Songs for a New World , and Les Misérables(Foreman/Combeferre). Opera credits include: La Boheme with the Greensboro Opera Company, conducted by Valery Ryvkin,Pirates of Penzance (Pirate King) and Lakme (Frederic) by Delibes. 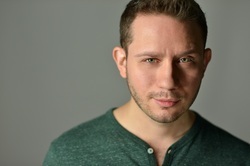 Aaron most recently appeared in Pipeline Theatre’s staged reading of I’s Twinkle (Brutus/Cosmos) by Nate Weida, and is also one of four vocalists on the symphony tour, Disney In Concert. You may have seen Aaron as Carl, half of the duo that is the current face of Lipton Iced Tea. 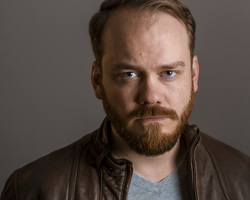 Aaron is an accomplished voice-over talent and can be heard in video games such as World of Warcraft, Grand Theft Auto V, Red Dead Redemption and Lord of the Rings. 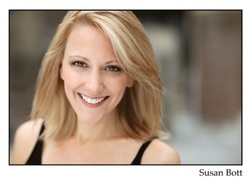 Bryan Austermann (Ensemble) is thrilled to be part of this reading of Always, Rachel and to be working on new work! 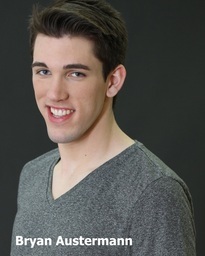 Bryan is going into his senior year studying musical theater at NYU Tisch in The New Studio on Broadway. 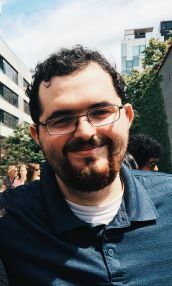 Later this summer he will be in a workshop for another new musical, Clouds are Pillows for the Moon with the Graduate Musical Theater Writing program at NYU.